Shows made right here in Groton by town residents just like you! 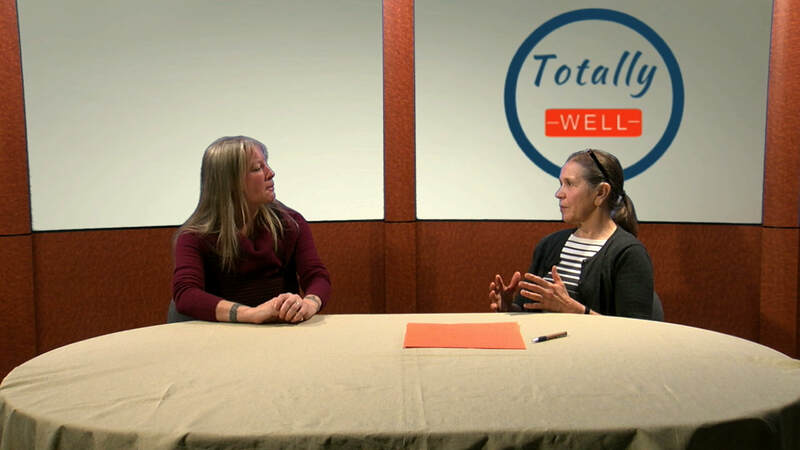 Around Town is a weekly talk show hosted by Jane Bouvier. The show goes live every Thursday night at 7:30 and is replayed twice a day. This is the Groton Channel's longest running Cable Access show! Jane is currently in her 17th year of producing it! Local Producer Bob Fleischer brings us coverage of many of the interesting events held at the Fort Devens Museum. 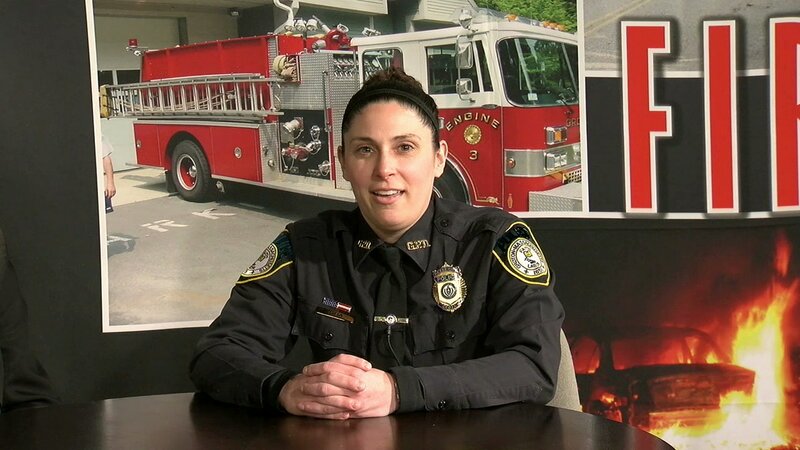 GD 911 is produced once every month by Detective Rachael Mead of the Groton Police Department. Each show has a different feature topic and provides news and safety tips for the local community. 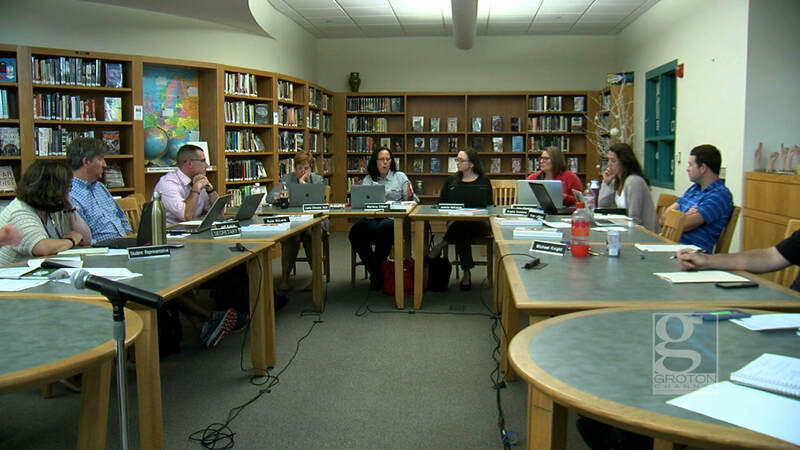 The Groton Channel News is now produced as individual stories. Be sure to check our homepage or follow our Facebook page to see the latest ones! Every week we try to highlight two Groton Dunstable sporting events or, sometimes, community events. Phil and Matt pick different video games and give them a try! Tune in to see how they do and get a good look at a wide variety of video game options! 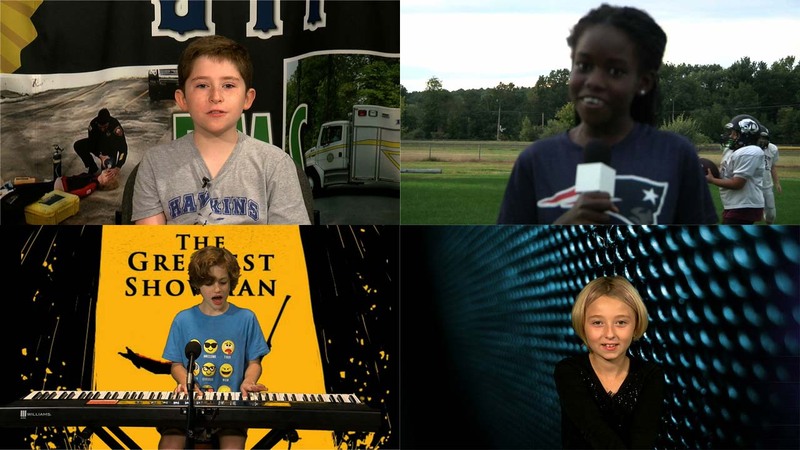 Nate, Norah, Xander, and Callie bring information and entertainment to your TV! Tune in to see what these intrepid Middle-Schoolers have to say! Local movie buffs Janet, Ashley and Matt host a monthly review show. Covering a wide range of genres, they give their personal opinions on movies that are currently on the big screen and what titles are coming soon to a theater near you. Host David Melpignano uses historic film footage to illuminate the past. Each show focuses on a particular year. History on Tap is produced when schedules allow and will be shown on the Groton Channel as they are produced. Please check our schedule for the latest updated listings! Massachusetts State Representative Sheila Harrington, serving the 1st Middlesex District, hosts a monthly series looking at whats happening in the State House. House Happenings is produced when schedules allow and will be shown on the Groton Channel as they are produced. Please check our schedule for the latest updated listings! 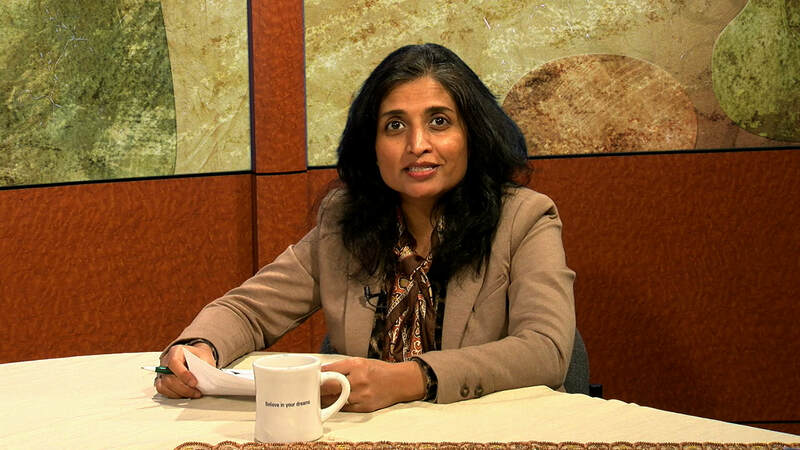 Light Up with Shua features interviews by Shua Arshad of the Groton Interfaith Council. Her guests speak on various life topics and offer insights on what inspires them. Cohosts from Groton, Pepperell and Townsend discuss happenings in Groton and surrounding towns that you may not discover in the local paper. Local Dish is produced when schedules allow and will be shown on the Groton Channel as they are produced. Please check our schedule for the latest updated listings! The Senior Center Spotlight is a monthly show hosted by Robert Piche and Karthy Shelp. The show highlights upcoming events, programs, and activities in the Senior Center's monthly newsletter. Tune in to see what new and exciting events the Senior Center has in store for you! A show where Joyce Strong covers everything to do with health, wellness, fitness and your best quality of life. Too Good To Trash is a monthly show all about what to recycle! Tessa David, host of the show, is chair person of Groton's Recycling committee and has a wealth of information to share with the public. The show focuses on everyday recyclable material, what you didn't know you can recycle and the places to take items to be reused. Too Good to Trash is produced when schedules allow and will be shown on the Groton Channel as they are produced. Please check our schedule for the latest updated listings! Hosted by Eleanor Gavazzi, this program looks back in History with a strong focus on Groton and the surrounding areas.